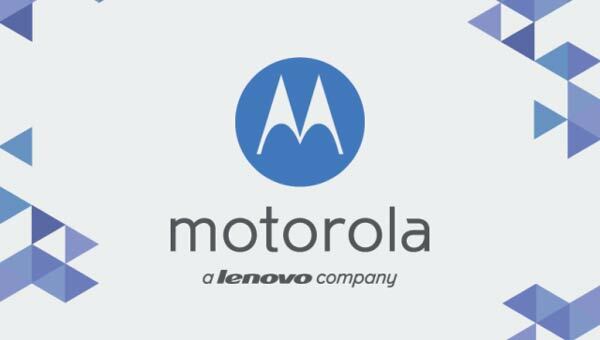 Motorola announced on Thursday that its acquisition by Lenovo from Google has now been completed, a $2.9 billion deal which was first announced back in January. Now that Motorola is officially part of the Chinese tech company, Lenovo said it plans to make Motorola profitable in four to six quarters in an effort to expand its smartphone offerings. With the aid of Motorola’s brand, which has great recognition in the US and Europe, the company will attempt to dislodge Samsung and Apple’s strong foothold on the smartphone market. Lenovo is a major player in the laptop market, usually ranking top or second in worldwide sales, but the firm isn’t as well-known in the west when it comes to smartphones. Google splashed out $12.5 billion for the struggling manufacturer three years ago, and whilst Lenovo managed to buy Motorola off the internet search giant for $10 billion less, Google has kept hold of the vast majority of the firm’s patent library, its original intention and interest when it acquired Motorola. Credited with the invention of the mobile phone, Motorola’s patents included several that Google felt would help fend off attacks against Android and its other properties. 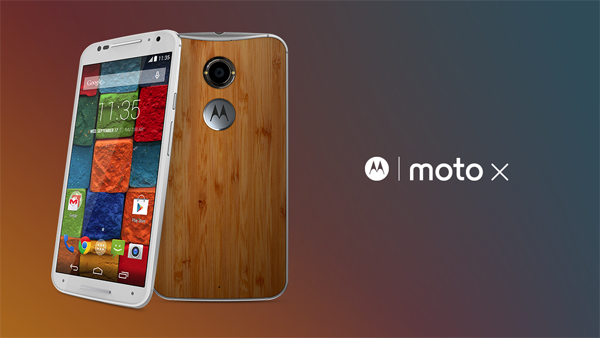 During its time under Google’s wing Motorola has made a plausible name for itself, producing some of its finest work. The firm created the first round Android Wear device- the Moto 360, introduced the very well-received flagship smartphone, the Moto X, and also found success in its low-end handsets, the Moto G and Moto E. In addition, it helped Google create the firm’s latest Nexus 6 smartphone, and passed over its modular smartphone experiment Project Ara over to Google’s ATAP group, which has seen enormous progress in the past year. “The iconic Motorola brand will continue, as will the Moto and DROID franchises that have propelled our growth over the past year. We will continue to focus on pure Android and fast upgrades, and remain committed to developing technology to solve real consumer problems,” Rick Osterlog, Motorola’s president said in a statement. This hints that Motorola’s strategy of using an unaltered version of Android with few software additions will probably remain unchanged under Lenovo, which has in the past, more heavily customised its Android smartphones. Under the agreement, Lenovo will be paying Google $660 million in cash plus $750 million in newly issued stock, and has signed a promissory note to hand over the remaining $1.5 billion sometime in the next three years. Motorola will continue to operate out of Chicago, under the leadership of Rick Osterlog.